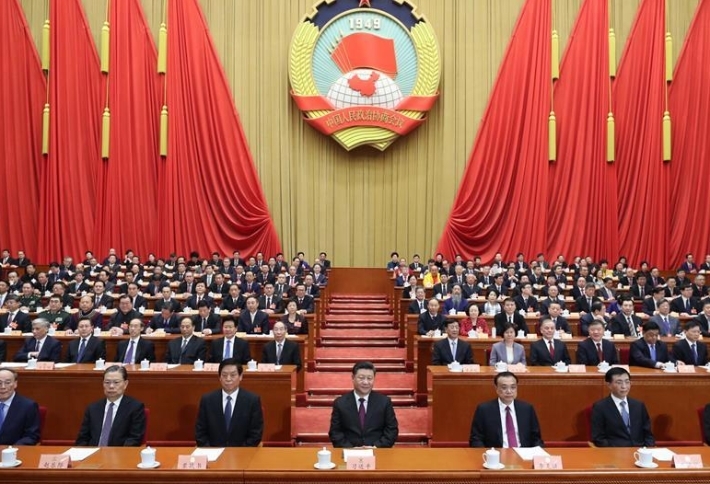 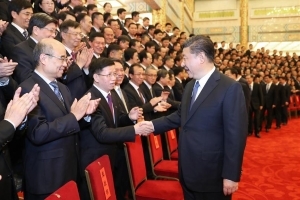 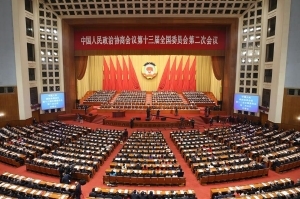 The 13th National People's Congress, China's national legislature, opened its second session Tuesday morning at the Great Hall of the People in Beijing. 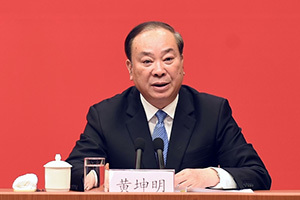 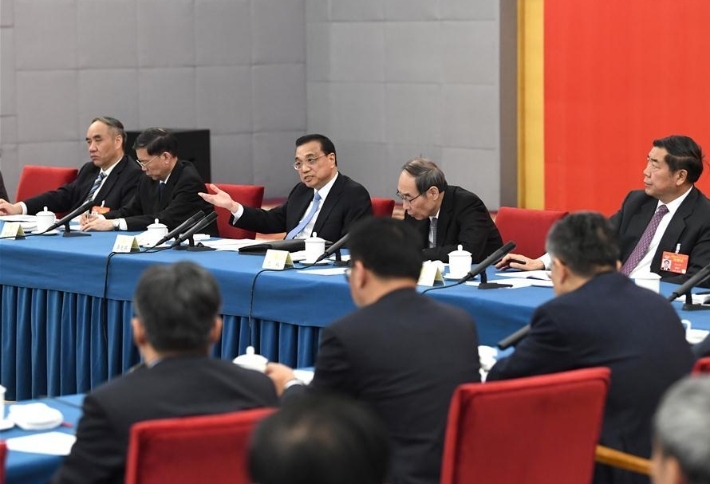 Senior Chinese leaders on Monday joined political advisors in different panel discussions at the second session of the 13th National Committee of the Chinese People's Political Consultative Conference (CPPCC). 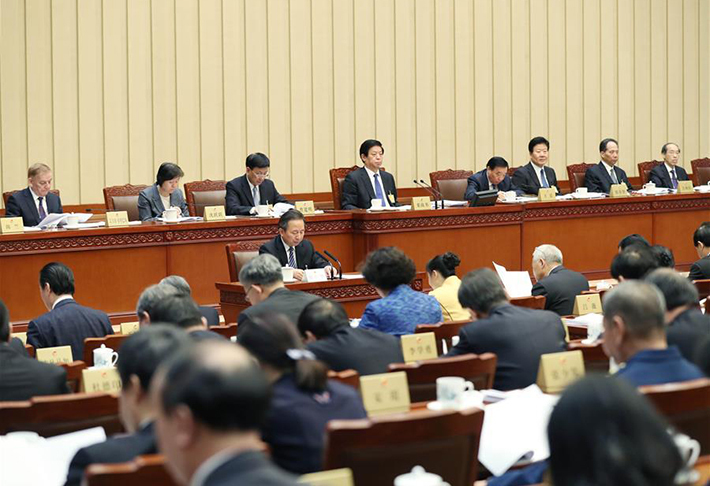 China's top political advisory body started its annual session Sunday in Beijing, raising the curtain on a key political season, which also includes the top legislature's annual meeting. 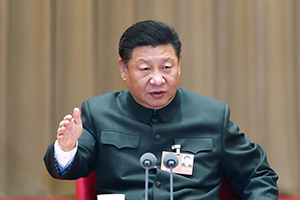 President Xi Jinping has called for expediting the building of the Communist Party of China (CPC) into a Marxist learning party and the nurturing of a love of learning in the people. 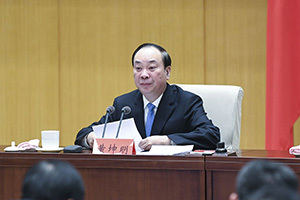 A senior official of the Communist Party of China (CPC) has called for more technology innovation and proper utilization of new media in China's media development. 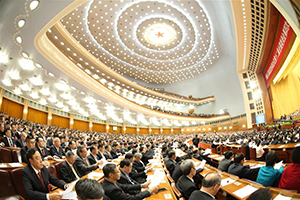 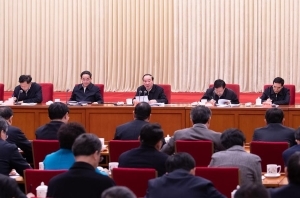 China's top legislature on Tuesday began a bimonthly session, with a focus on making preparations for the upcoming annual legislative session in March. 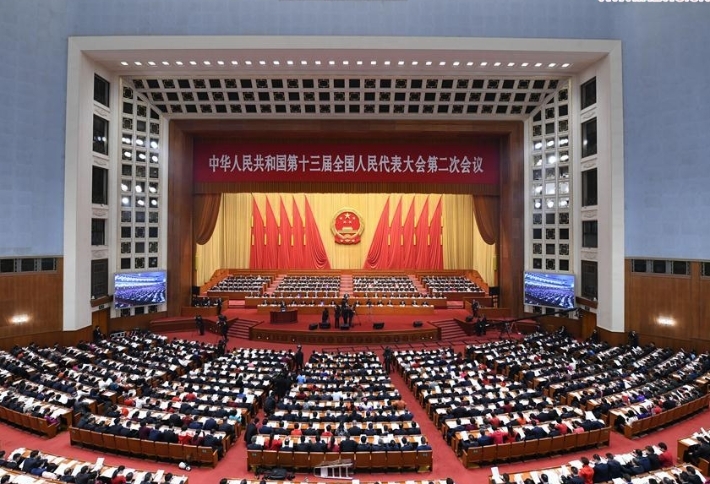 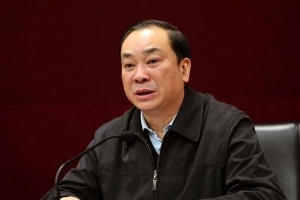 A senior official of the Communist Party of China (CPC) has called for redoubling the efforts to advance the integrated development of media. 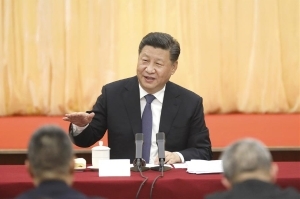 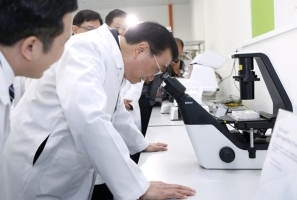 Xi Jinping, general secretary of the Communist Party of China (CPC) Central Committee, underscored that China should deepen supply-side structural reform in the financial sector and strengthen the sector's ability to serve the real economy. 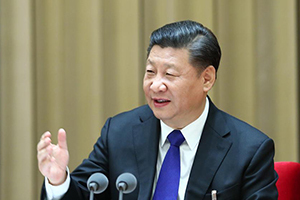 Chinese President Xi Jinping has sent a congratulatory letter to the opening ceremony of 2019 China-ASEAN Year of Media Exchanges, which was held Wednesday. 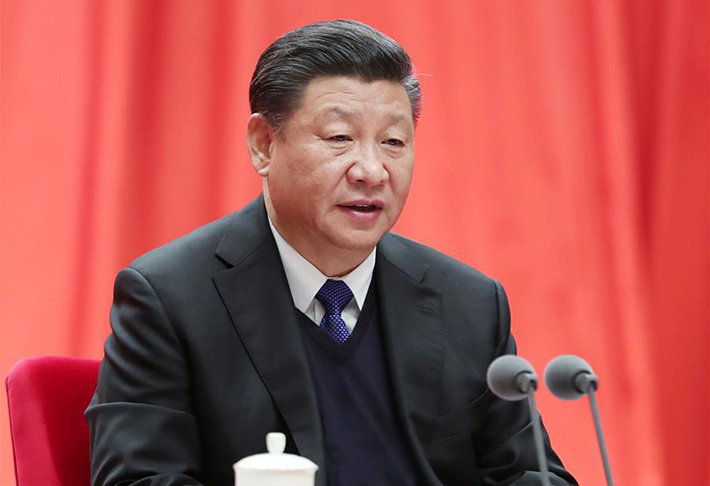 Chinese President Xi Jinping received the credentials presented by new ambassadors of nine countries to China at the Great Hall of the People in Beijing on Wednesday. 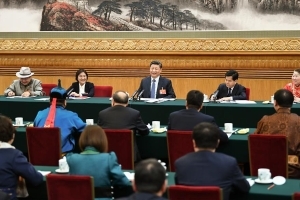 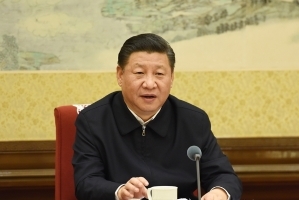 An article by President Xi Jinping on strengthening the leadership of the Communist Party of China (CPC) over law-based governance will be carried by the fourth issue of Qiushi Journal this year, to be published Saturday. 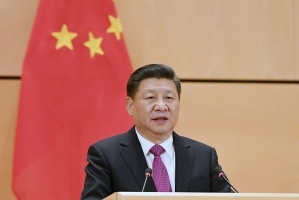 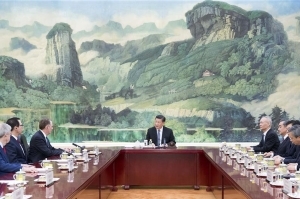 Chinese President Xi Jinping on Friday met with U.S. Trade Representative Robert Lighthizer and Treasury Secretary Steven Mnuchin, who were for a new round of China-U.S. high-level economic and trade consultations, at the Great Hall of the People in Beijing, saying "important progress for the current stage" was made after the two-day talks. 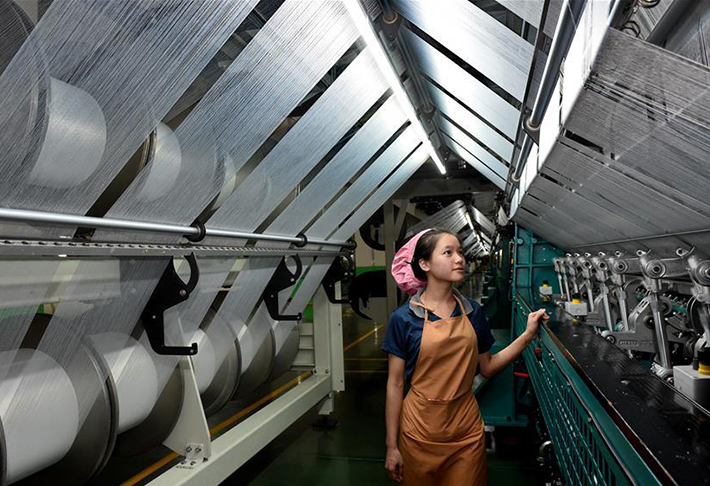 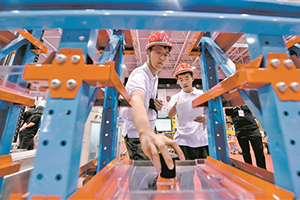 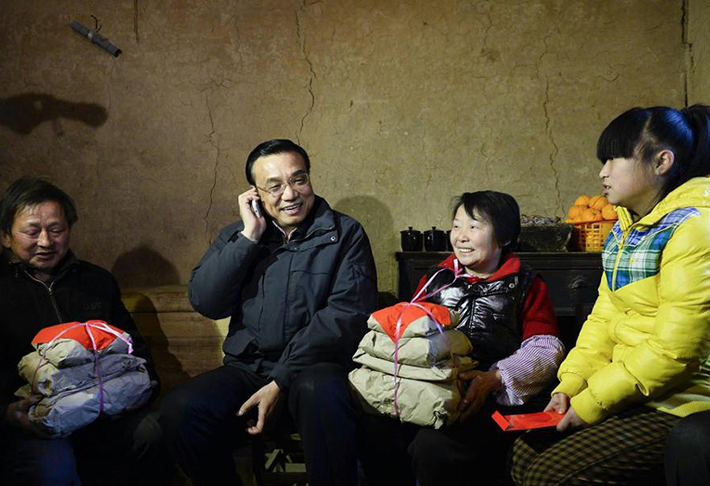 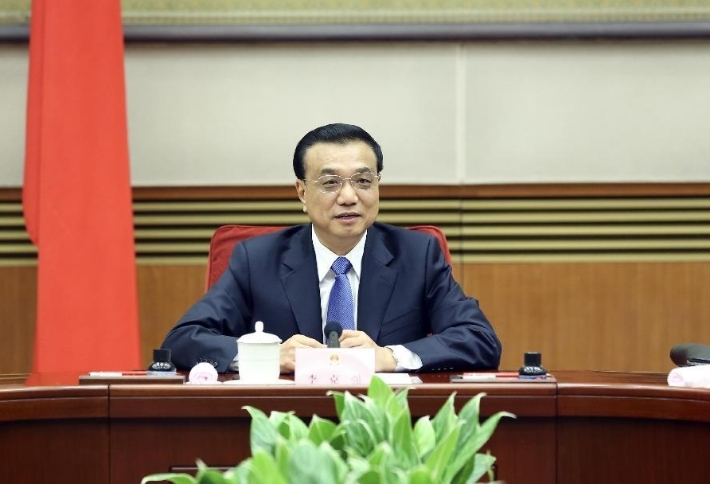 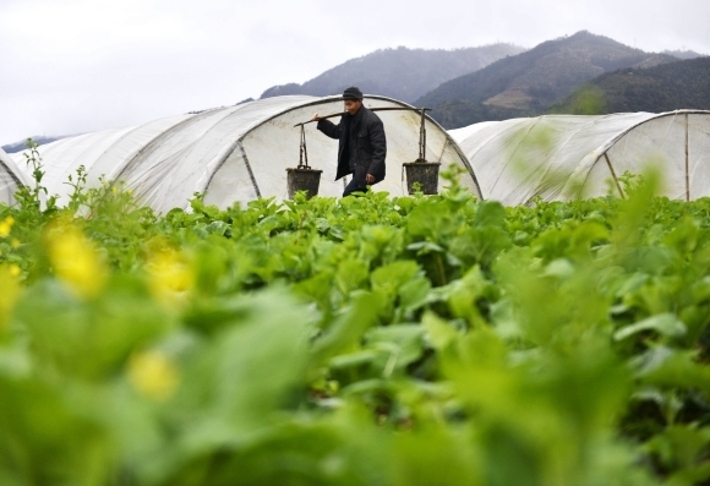 China has published a guideline on strengthening financial support to private entities. 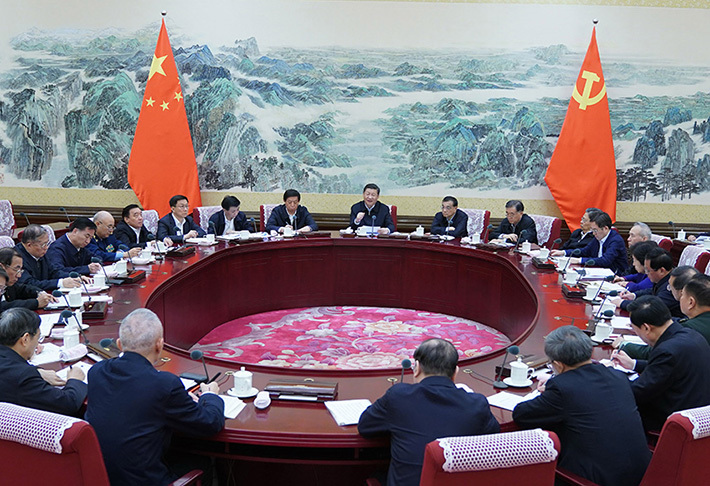 A senior official of the Communist Party of China (CPC) on Tuesday stressed improving the quality of workers on publicity and ideological fronts.